In February 2013, we opened the doors to the Brewery and Public House, but with limited hours as construction continued. We offer an ever-rotating selection of Angel City beer on tap, which includes a number of beers exclusively available at the Brewery. In addition to pints and flights, we offer brewery tours, events, and a great place to gather with friends. We have a small on-site retail store as well. Outside food is always welcome, and there are a number of great locations in our neighborhood that offer take out. In addition to the neighborhood cuisine, our parking lot has become a hot spot for food trucks, with one parked outside nearly every night we’re open. On May 5th we extended our hours of operation, and are now open seven days a week. If you’re looking for our beer outside of the brewery, we are available on draft at a number of locations around downtown LA. 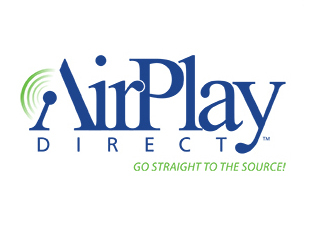 Click here to find us on tap in your neighborhood. 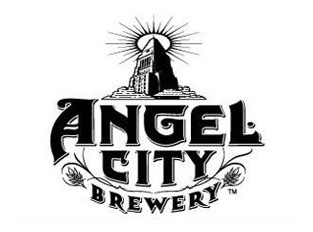 For the latest news on Angel City Brewery, follow us on Facebook and Twitter. Angel City Brewing Company, Los Angeles, CA.